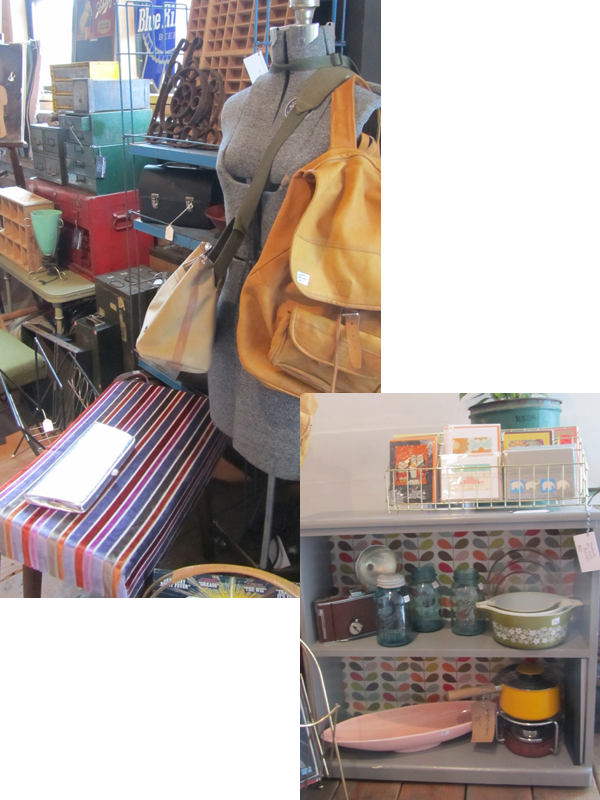 Yesterday, was the busiest Portland Flea yet! Thousands of people walk through Union/Pine's doors and enjoyed it's vintage contents. We were blown away by constant stream of people and are so thrilled that it is becoming a year-round event! 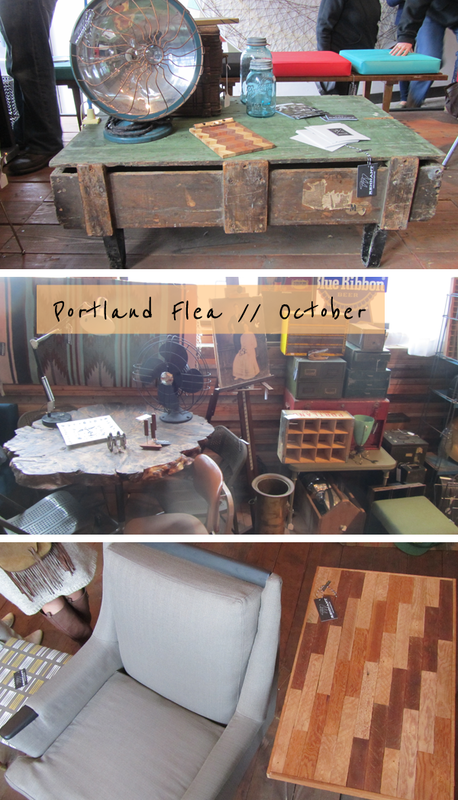 That's right, mark your calendars for November 18th, the next Portland Flea! Also, we are so pleased to announce that Remnant is becoming a Brick & Motar Shop in 14 days!! 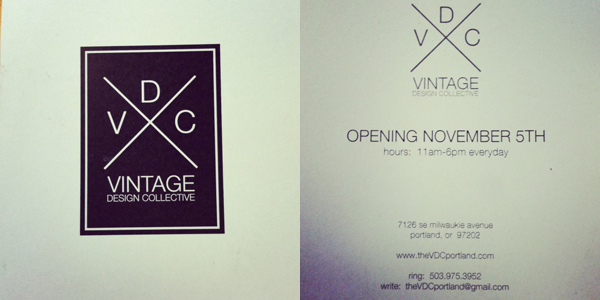 A new shop called Vintage Design Collective (website coming soon) is opening with 10 vendors, Remnant being one of them! It opens November 5th, and will be the historic Sellwood neighborhood. 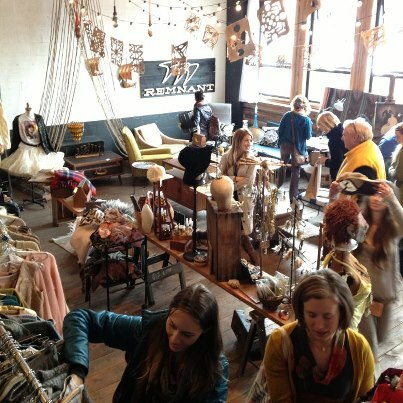 We are so excited to finally have a big space where you can shop Remnant seven days a week. We will be updating here with more info on the grand opening and such soon.